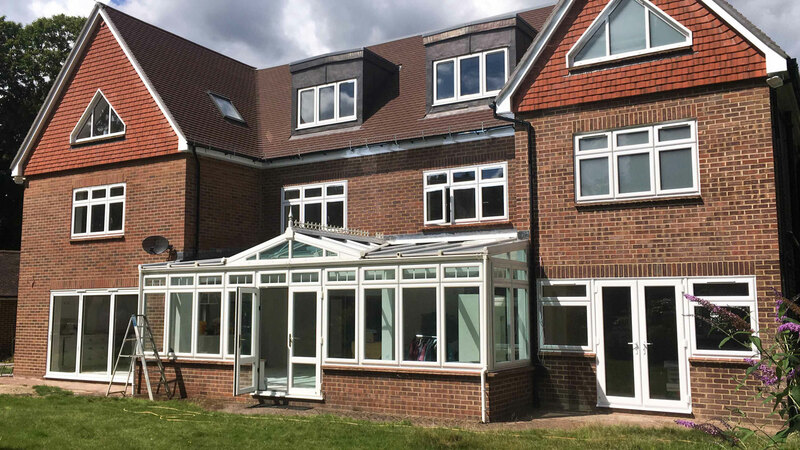 A luxury, top-end home improvement product, bi-folding doors are one of the most sought-after doors currently available on the market. 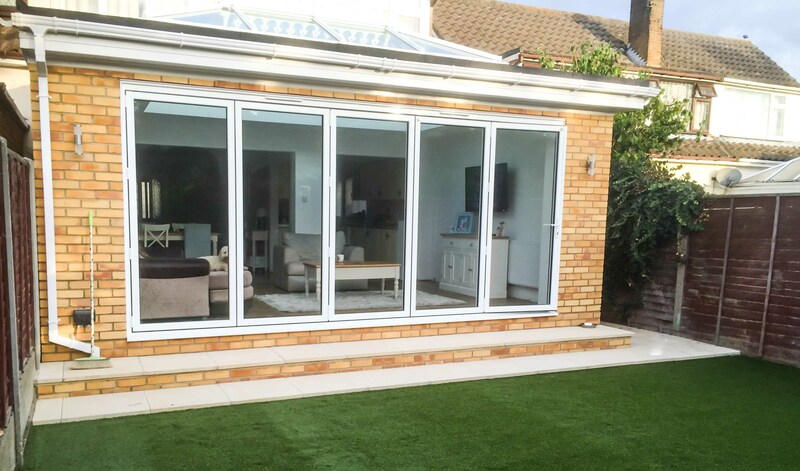 At Dolphin, we offer sleek bi-fold doors made using modern aluminium or uPVC and high performance glazing that can reach up to an A energy rating. 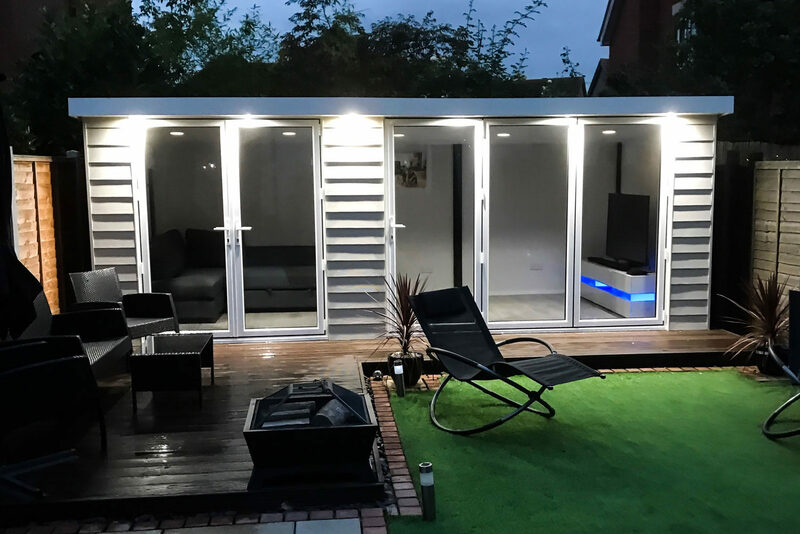 Bi-folding doors create synergy between rooms of any shape or size, successfully connecting to your living space seamlessly and effortlessly. The doors are also extremely versatile, being hung either inside or outside of your home.